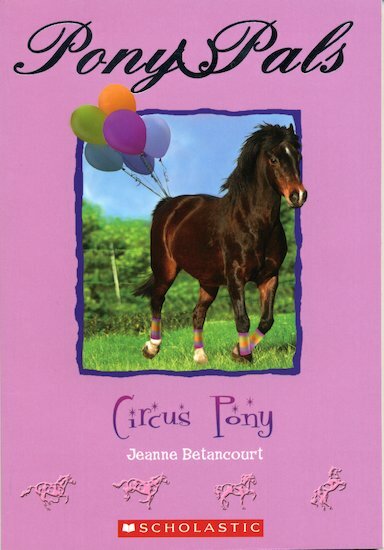 Anna is thrilled when the circus comes to town and she meets Crystal, a girl rider. Now Anna is desperate to join the circus too! Will Anna and Acorn follow Crystal and go travelling with the circus, or stay in Wiggins with the Pony Pals?